Day 23 of Thirty Day 2017 had me exploring Alameda Island prior to Thanksgiving dinner. 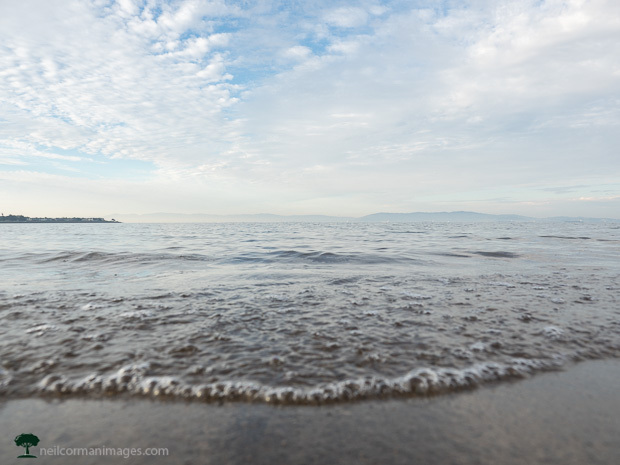 On a nice November morning I headed to the shore to capture the motion of the bay on this day. Positioning my camera close to the water I captured the water as it moved to the shore being careful not to get the camera too close into the water. By positioning the camera just a little different it tells a story which you may not expect being along the bay.